Over the course of the year, I have been running assorted races under the New York Road Runners in order to gain automatic entry into the 2012 ING NYC Marathon. My ninth and final race for 2011 to gain entry into the marathon was the Jingle Bell Jog around Prospect Park in Brooklyn, NY. 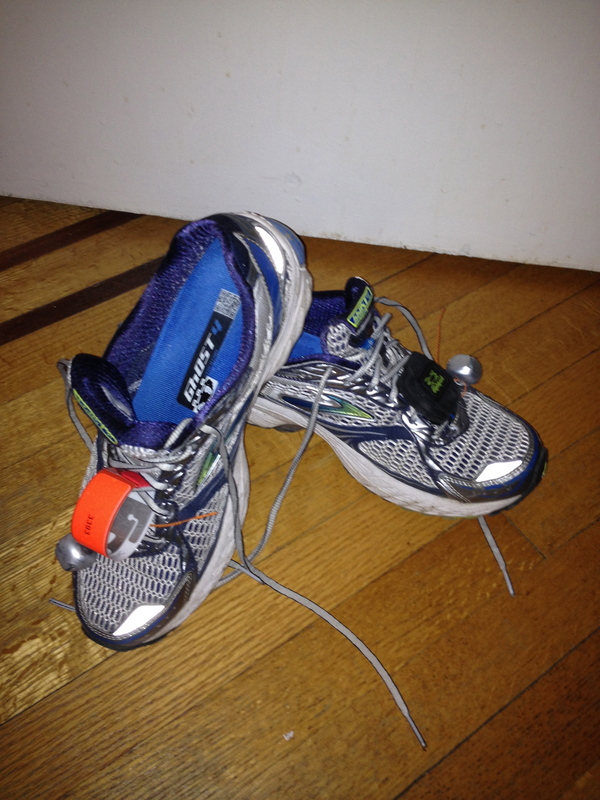 When receiving my race kit, I was given a pair of silver bells to attach to my sneakers. This made for a jingly race with thousands of others wearing their bells too. The race had originally been scheduled to be four miles, but was shortened down to a 6k (3.7 miles) due to construction. 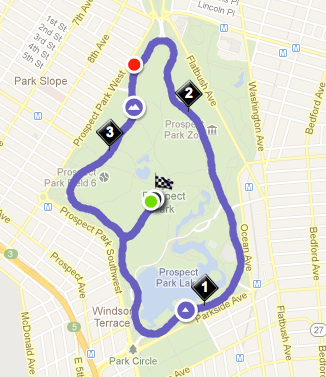 We started out in the middle of the park and ran out to do a loop around Prospect Park before turning back onto the road we started on to the finish line. The race itself wasn’t a tough run, having done two loops around the park during the Brooklyn Half Marathon, but the cold weather didn’t help. My overall time for the Jingle Bell Jog was 32:28, a respectable time to end the season on. I have now completed nine races and volunteered prior to the NYC Marathon, which gives me automatic entry into the 2012 Marathon. I plan to run one race in the beginning of January before taking a few months until my next race. I’ll do some light training after that until I start preparing for the races for the 2013 NYC Marathon 9+1.